Check out these romantic engagement photos from San Antonio Engagement Photographer Jonathan Ivy. 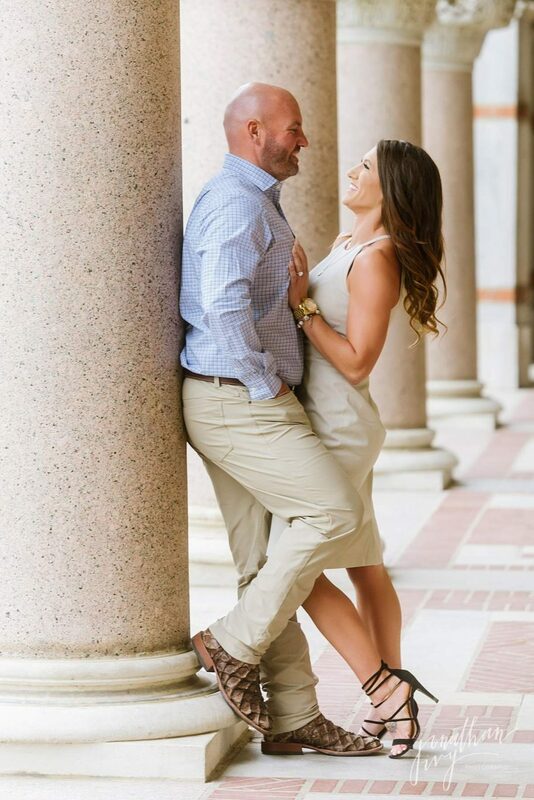 He traveled to Houston and took engagement photos at the beautiful Rice University. 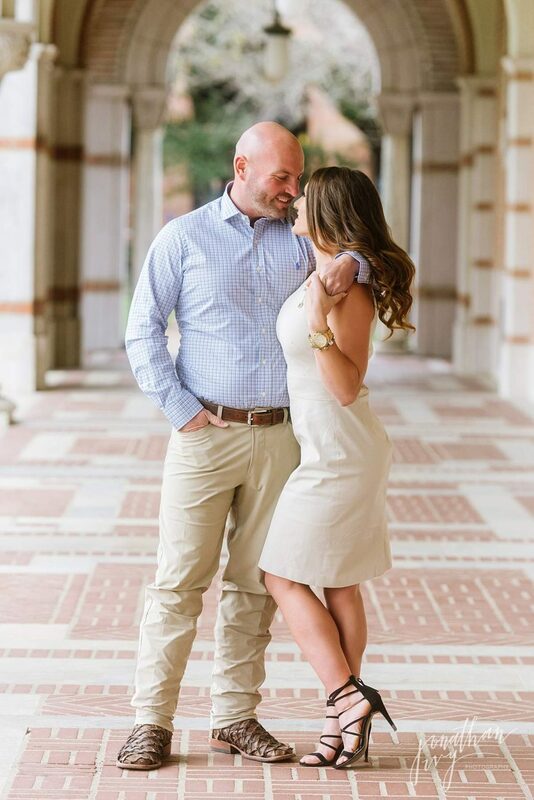 It was so cold outside in Houston on this engagement session but they were champs! We took on the cold and had a ton of fun and you can see that in the photos below. 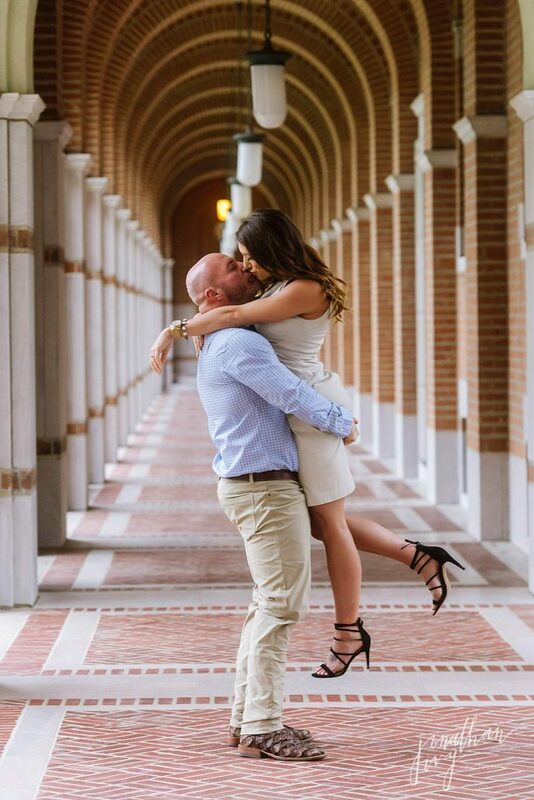 Rice University has so many great places for engagement photos, the architecture is just amazing. Here are a few of Jonathan’s favorites from this Houston Engagement Session. The spot below is a newer spot for us and we really like it. The clean lines and sharp edges make photographing it fun. In conclusion, this was a beautiful engagement session and we are so happy for this sweet couple! Please click here to see more of Jonathan Ivy’s San Antonio Engagement photography.